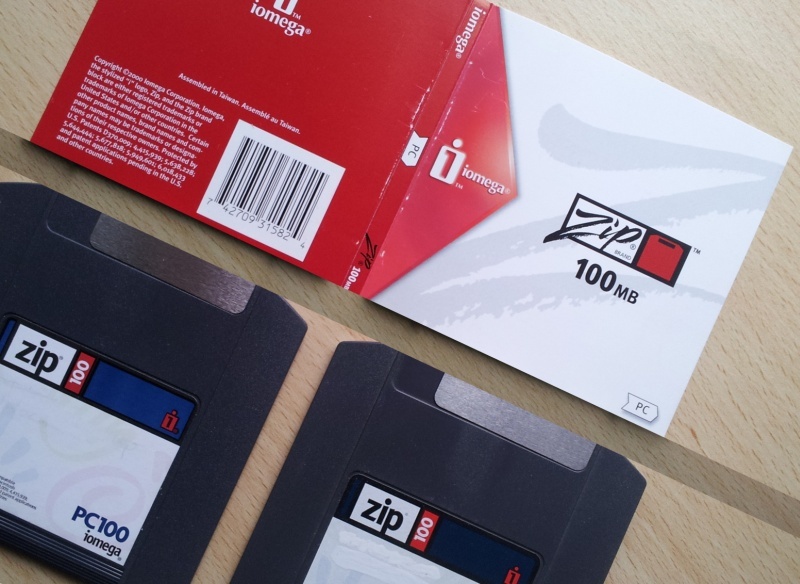 We recently received Iomega 2x Zip 100 discs. The disks dated from the late 90’s that the customer needed to have transferred to a format they can read on my Mac. The contents were old Word and Excel file and to be saved to a CD disk or USB stick as he no longer had a drive to recover data since it was lost many years ago. We found the disks were in good condition and after applying the write lock slider, we made an image file for each. If you need a ZIP100 disks transfer to USB stick service, then contact our friendly company. We recently received Iomega 2x Zip 100 discs. The disks dated from the late 90’s that the customer needed to have transferred to a format they can read on my Mac. The contents were old Word and Excel file and to be saved to a CD disk or USB stick as he no longer had a drive to recover data since it was lost many years ago. We found the disks were in good condition and after applying the write lock slider, we made an image file for each. .